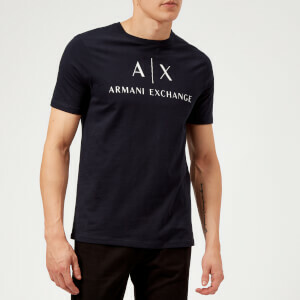 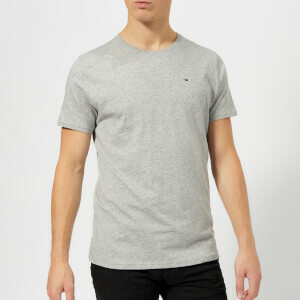 The ultimate wardrobe staple, whether its long sleeved or short spring essentials we have your tee needs sorted. 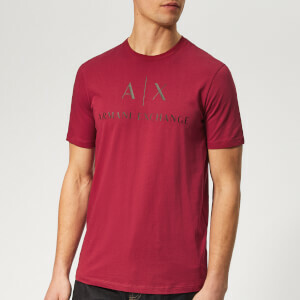 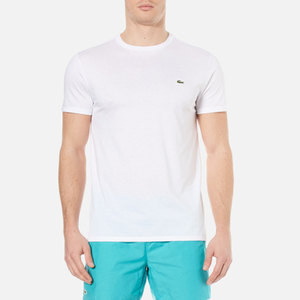 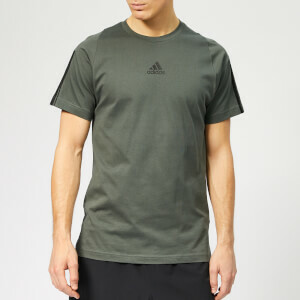 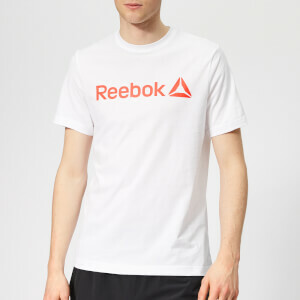 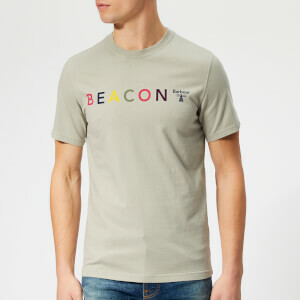 Logos, stripes, prints, quirky snaps and bold hues, you name it we've got the t-shirt. 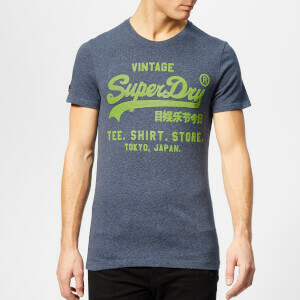 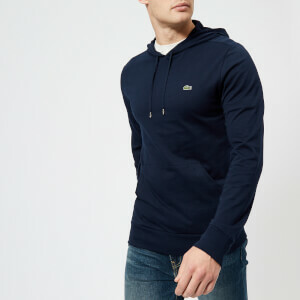 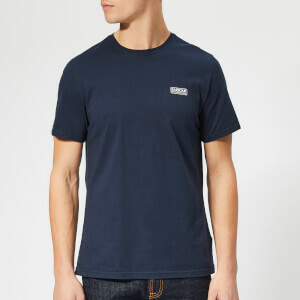 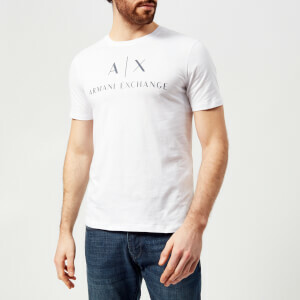 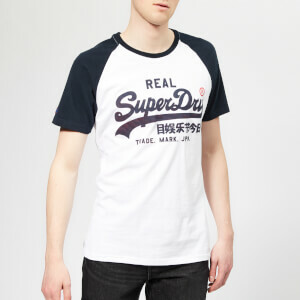 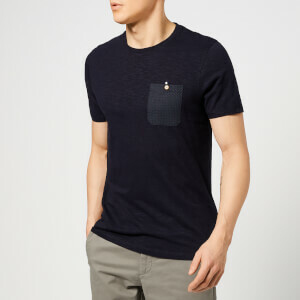 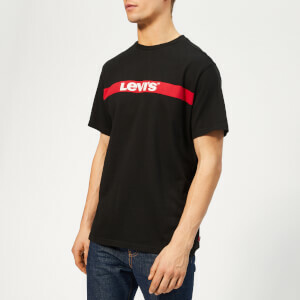 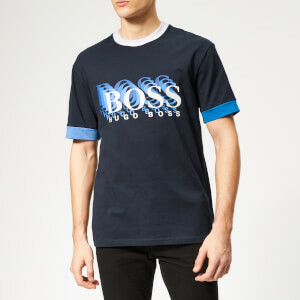 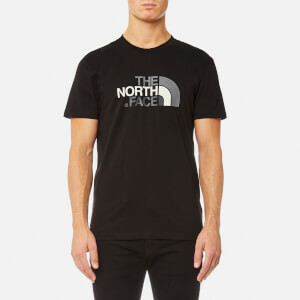 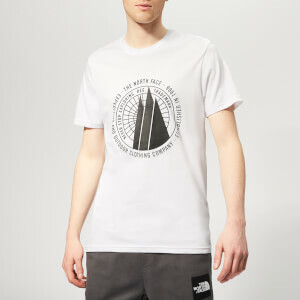 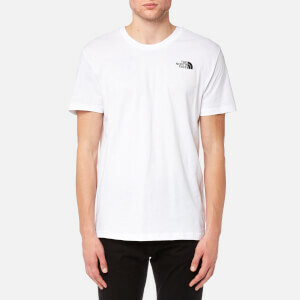 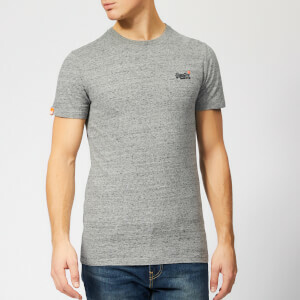 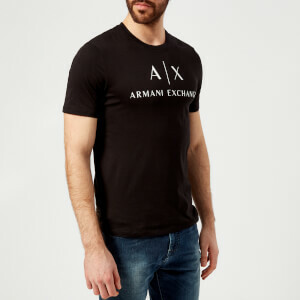 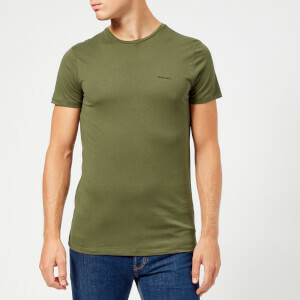 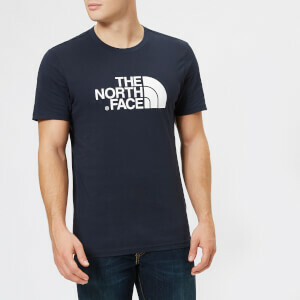 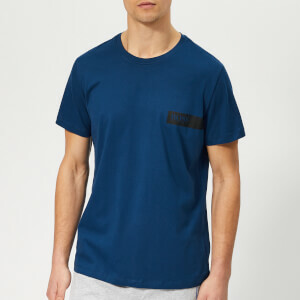 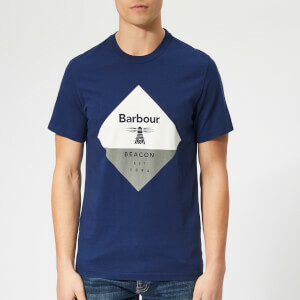 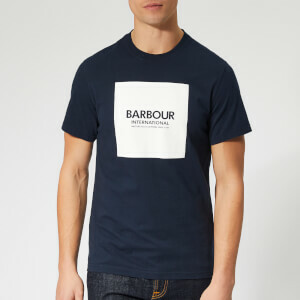 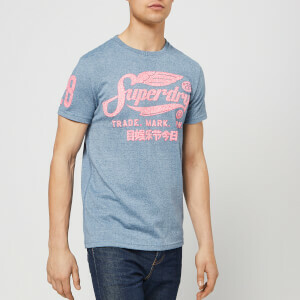 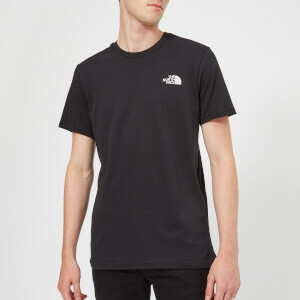 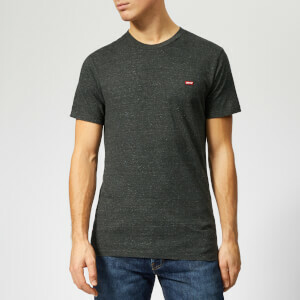 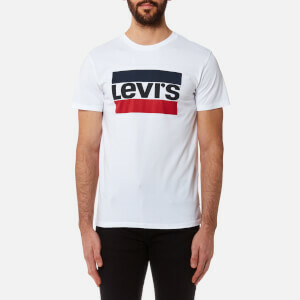 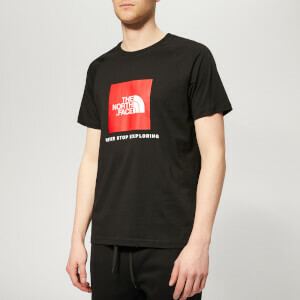 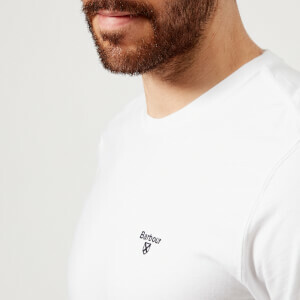 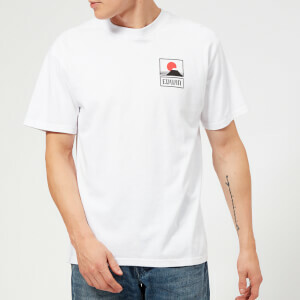 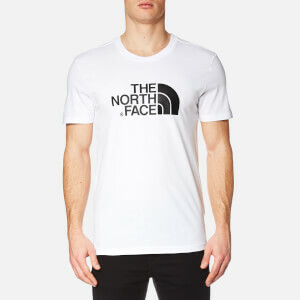 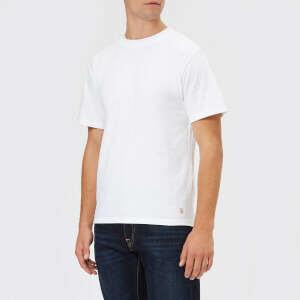 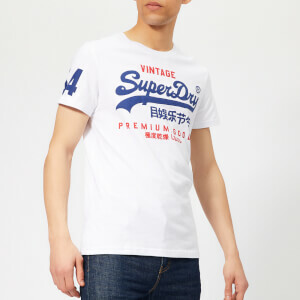 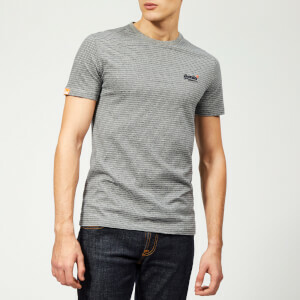 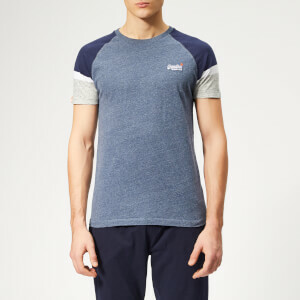 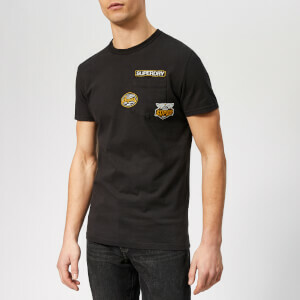 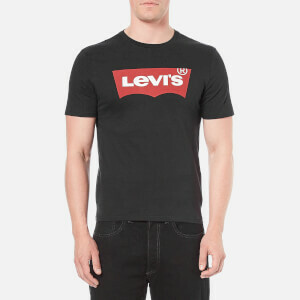 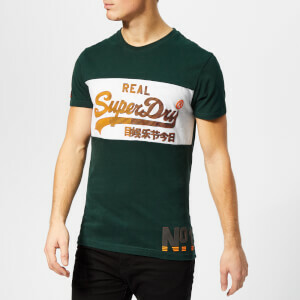 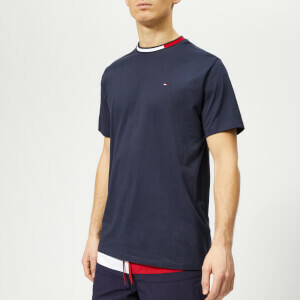 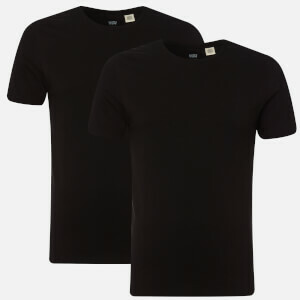 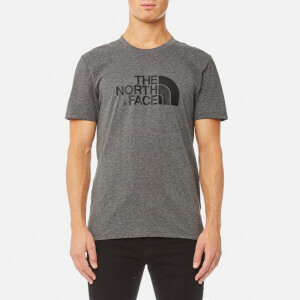 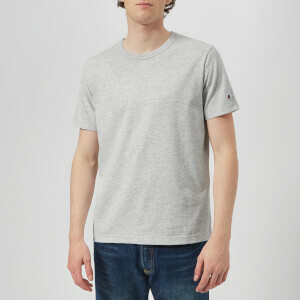 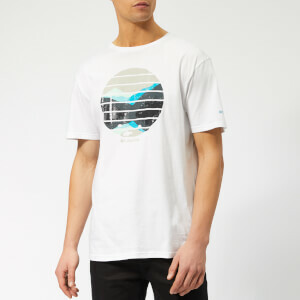 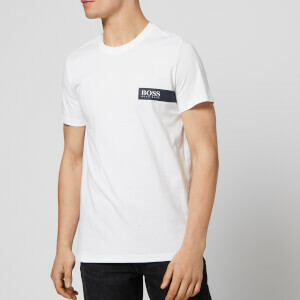 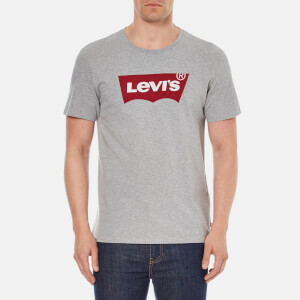 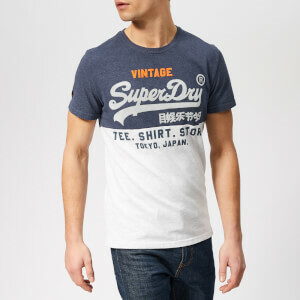 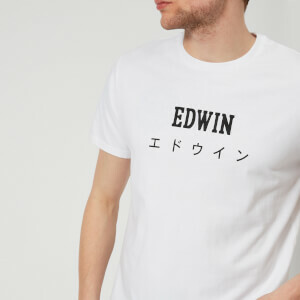 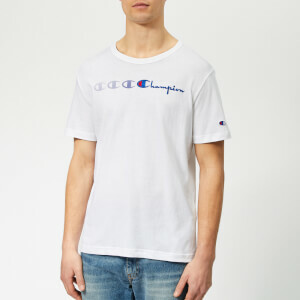 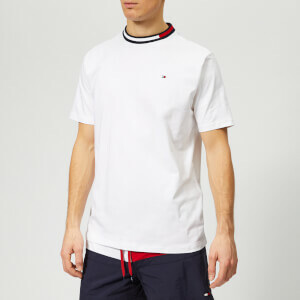 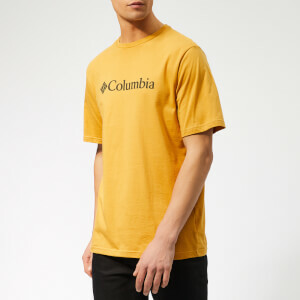 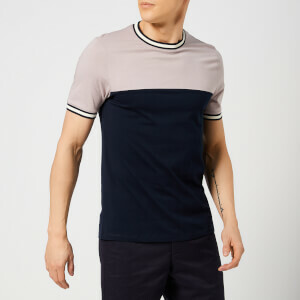 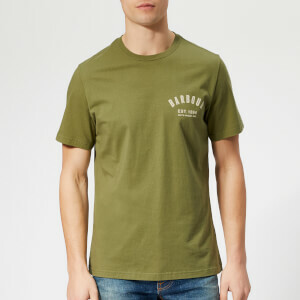 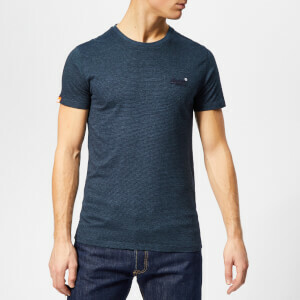 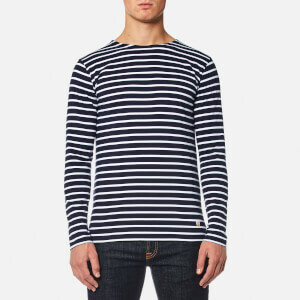 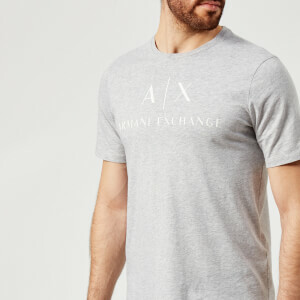 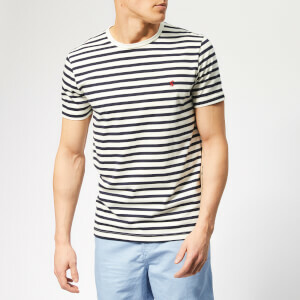 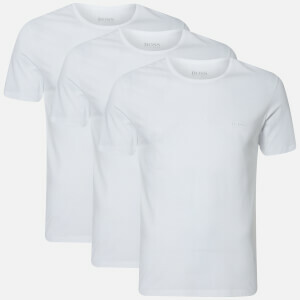 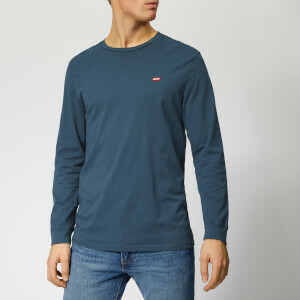 From Superdry to Levi's and Champion and Tommy Hilfiger squeezed in-between, whatever the weather, we have the perfect blend of ready-to-wear Men's T-Shirts.